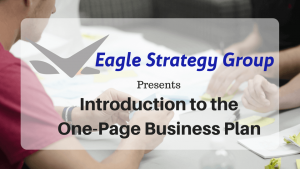 We just completed re-writing the course based on the feedback from past students! 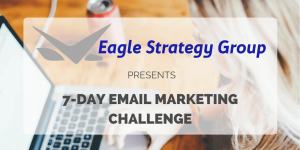 In the 7-Day Email Marketing Challenge, over the next 7 days, we’ll go over a variety of tips and techniques that will help you improve your email marketing game. Some of it will involve planning so you know what to email about. Additionally, we’ll talk about relationship building and how to make sure you give your readers what they need. Along the way, I also have some great copywriting advice for you. In fact, this will help you get better at crafting subject lines and emails that your readers will open and read. Oops! This course is no longer Free. However, if you act fast, for a limited time we will enroll you in the course for FREE when you sign up for The Big Email Marketing Giveaway. Click here to enter before time runs out. Day 3 – Broadcast Emails, A/R’s, or Both? Day 4 – How Often Should You Mail? Why should I take the Email Marketing Challenge? 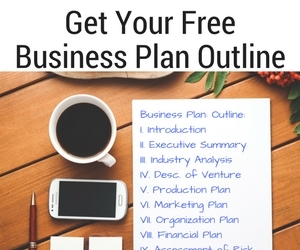 Email marketing can be extremely profitable when done right. 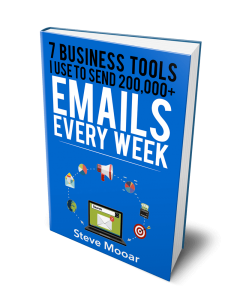 You don’t need a huge list and blast them with offers several times per day to make a decent living writing and sending emails. 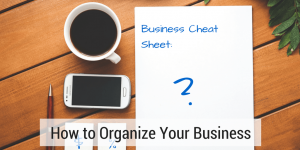 Results can vary, but I work with a small business client that sends out 2 – 3 emails per week. These emails generate over $200,000 per year from their list. Find a market with a need, grow your list, and build a relationship with your readers. Then make them offers for things they need. That right there is one of the big secrets to online success. As a matter of fact, it’s what we’re going to focus on over the coming 7 Days. 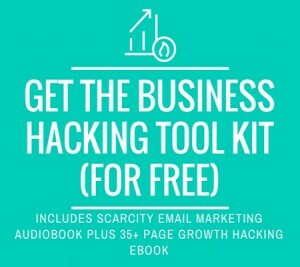 If you’re up for a challenge, I invite you to come along and commit to working on your own email marketing throughout the week. 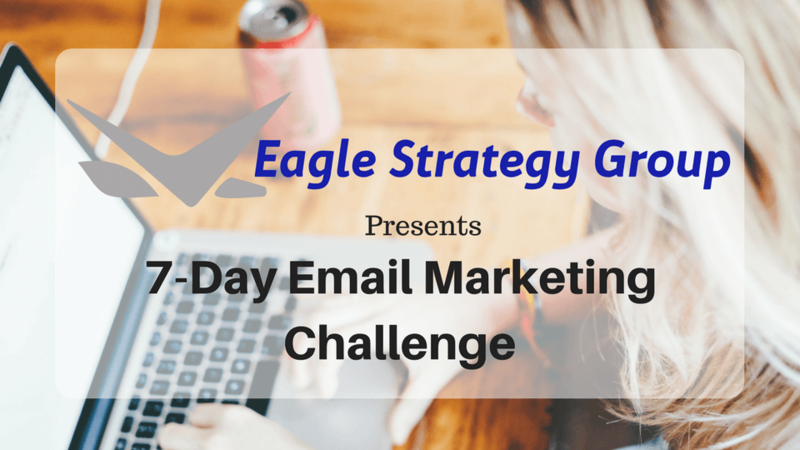 Sign up for the 7-Day Email Marketing Challenge if you haven’t already done so. 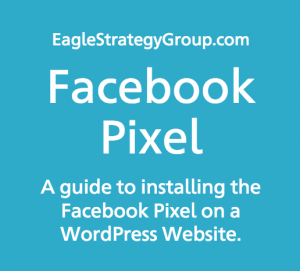 We will get started right away making you an Email Marketing Rock Star. Click here to enroll in the course through The Big Email Marketing Giveaway before time runs out.